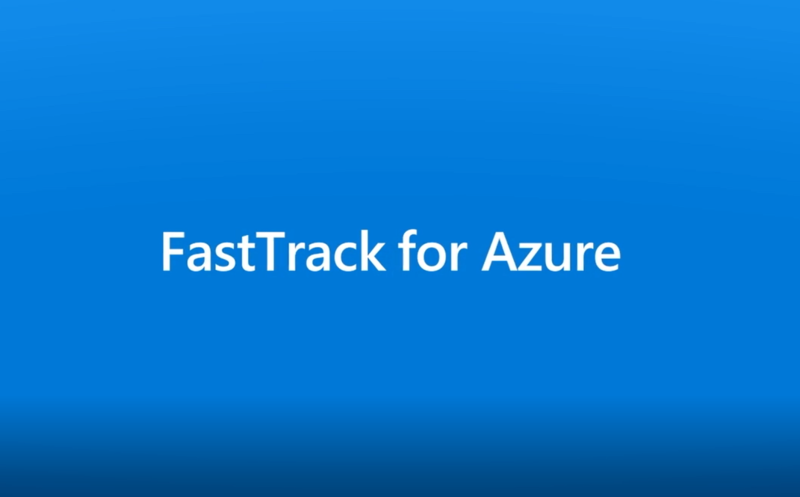 Windows Azure BizTalk Services provides a ready-to-go solution for Trading Partner Management and Business-to-Business Collaboration in the cloud. This session provides an overview of the B2B service. Learn how B2B on Azure creates a lower TCO option for enterprises using EDI and Value Added Networks.